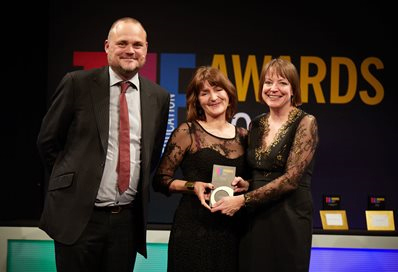 Wittenbo rg University of Applied Sciences’ main education partner, the University of Brighton in the UK, recently won a Times Higher Education Award – generally considered the “Oscars” of British education. Alice Fox, lecturer and Deputy head of Brighton’s School of Art received the Excellence and Innovation in Art award at a gala ceremony in London recently. She founded the University’s pioneering MA in Inclusive Arts Practice, which creates radically new forms of collaboration between students and often-excluded community groups from around the world. She founded the university’s pioneering MA in Inclusive Arts Practice, which creates radically new forms of collaboration between students and often-excluded community groups from around the world. Wittenborg’s Master of Science programmes are jointly offered with Brighton as well as its BA (Hons) Bachelor Hospitality Management programme. It has specific agreements with Brighton’s School of Services Management and Sport and the School of Business.